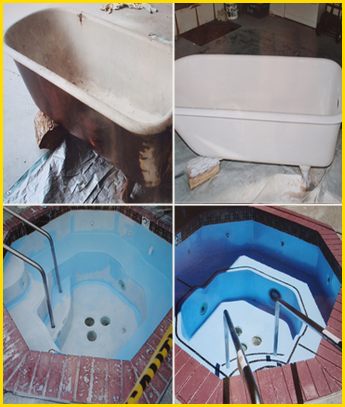 Is your bathtub worn or damaged? 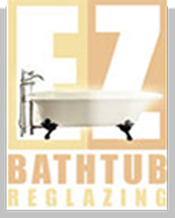 At EZ Bathtub Reglazing of San Jose, California, we specialize in tub and tile refinishing. We give free estimates and offer a five-year warranty on all services. Perhaps you don't like the color of your tub, or the color is out of style. We can help with new colors. You may be a property manager looking for a fast solution and same day use of existing bathtubs. We also fix chips and remove surface marks from new products that were damaged during new home construction.